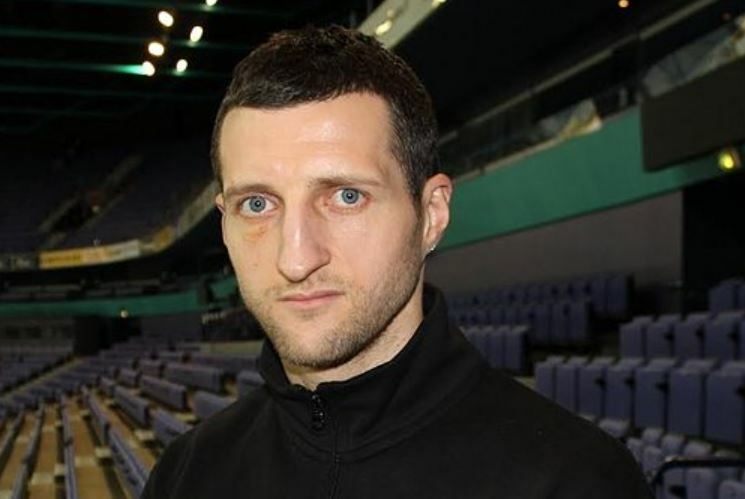 A man who knows more than most about the two men fighting this weekend is retired former super-middleweight world champion Carl Froch. Froch famously shared the ring with Groves on two occasions in memorable battles. The second one coming in front of 80,000 screaming fans at Wembley stadium. The fight takes place on Saturday night at the Manchester Arena.